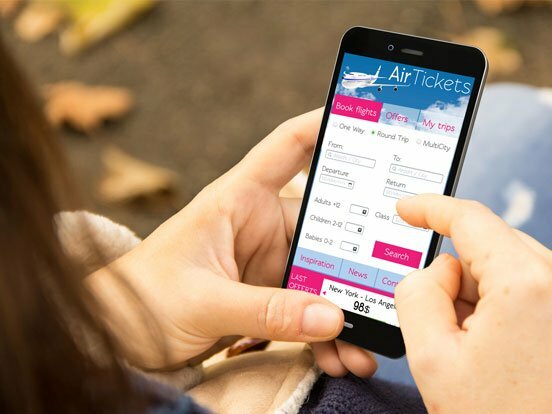 IGT helped a leading Indian Airline increase the mobile reservations by 50% by developing a Mobile App strategy that gave better ROI and customer experience. 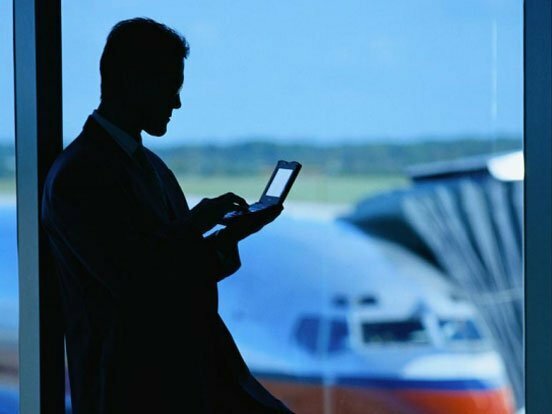 The Client is a leading airline company based in India. The airline operates domestic and international scheduled passenger services.